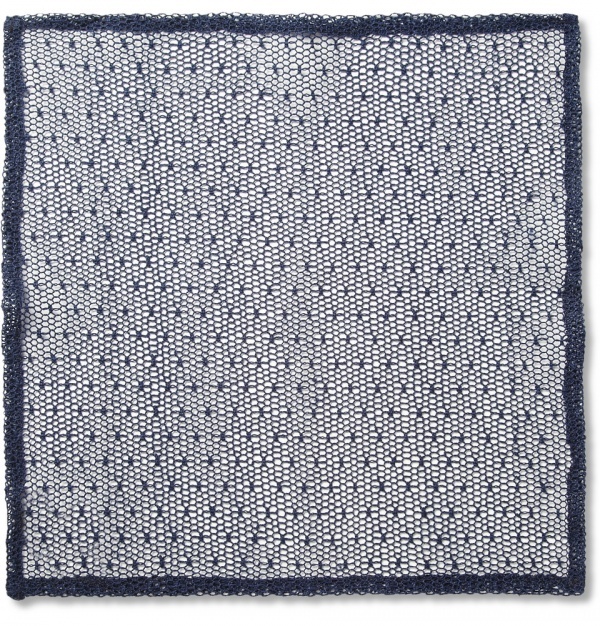 Pocket squares should be used to set your outfit apart, so take things up a notch by tucking this Marwood cotton-lace one into your blazer next time you want to make a dapper impression. 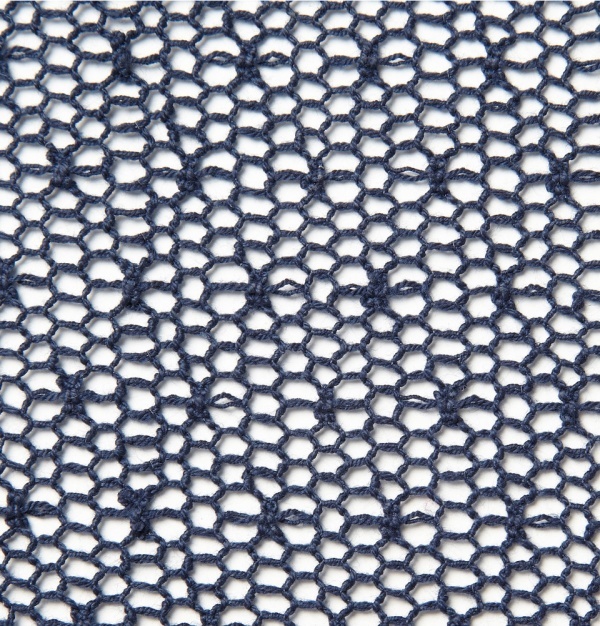 Crafted in England using locally produced cloth, it offers an authentic dose of sartorial flair. 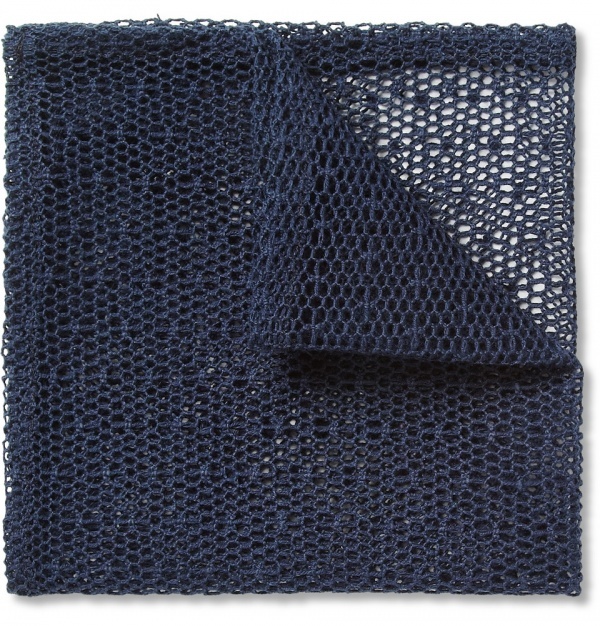 This entry was posted in Accessories and tagged Lace, Marwood, Mesh, Pocketsquare. Bookmark the permalink.